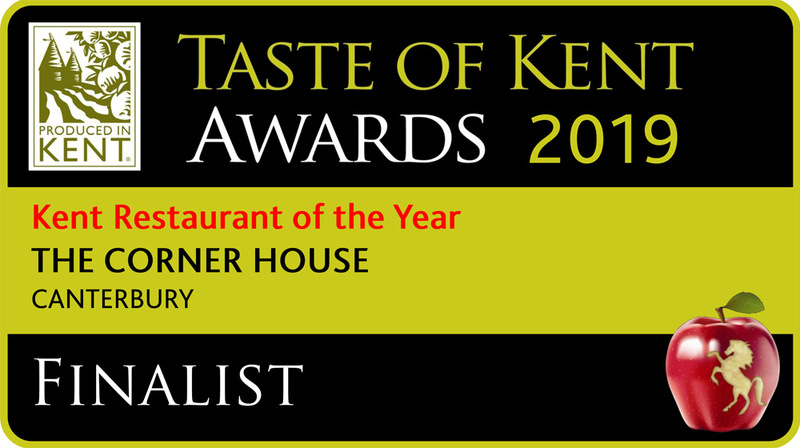 The Corner House Restaurant has once again reached the final of the Taste of Kent Restaurant of the Year Awards. 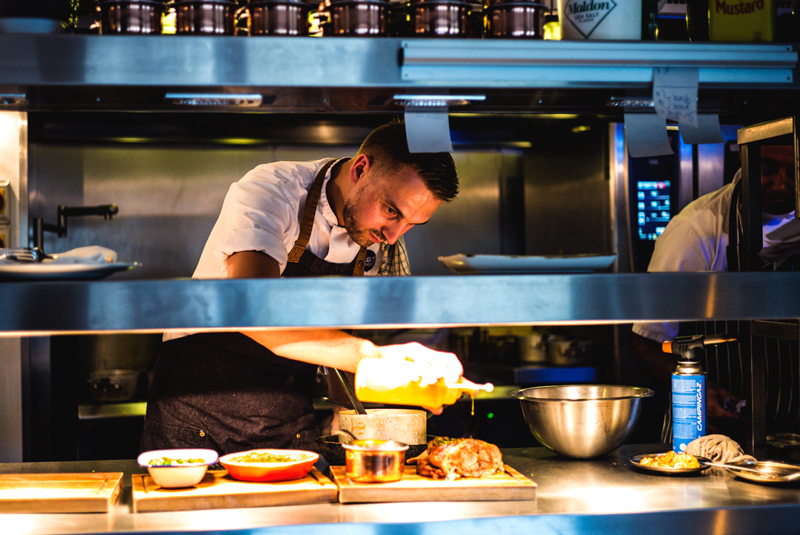 Matt Sworder’s restaurants have been in the shortlist since the Minster restaurant first won the award in 2015, it was shortlisted in 2016 and went on to win again in 2017. The Corner House Canterbury reached the final in 2018 and is once again in the top three. Matt is delighted to have had both his restaurants recognised by the regional awards. The other top Kent restaurants in the running include The Small Holding in Kilndown and Thackerays in Royal Tunbridge Wells. The winners will be announced at The Kent Event Centre in Detling on Thursday 7 March. 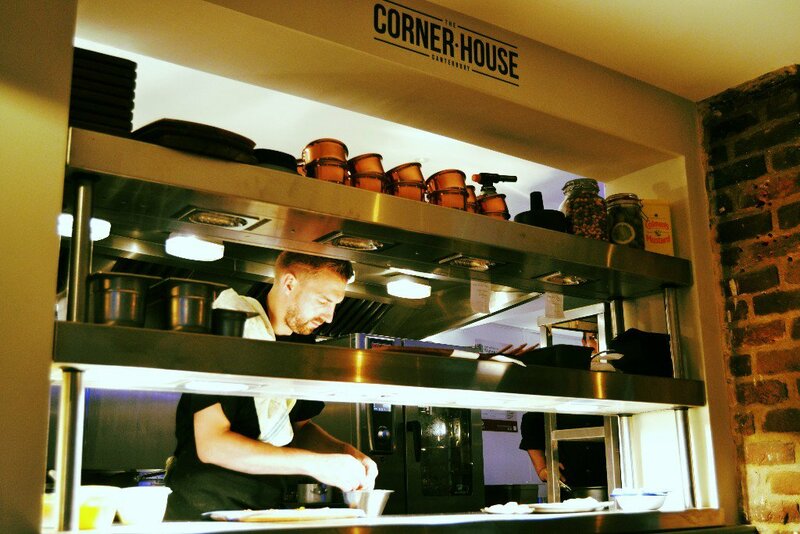 This year The Corner House will launch its first ever cook book including more than 40 recipes, carefully selected by chef Matt Sworder to represent the most popular dishes from the past six years. The book will also celebrate the fantastic produce available in and around Kent and profiles of the restaurants key suppliers will also feature in the book. Like its sister restaurant in Minster, the focus here is on simple British dishes executed to a high standard. 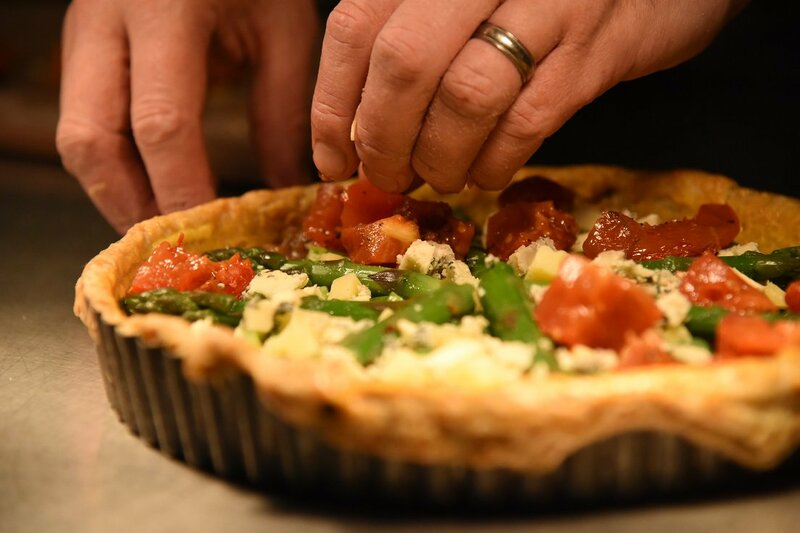 The menu is seasonal and showcases the very best of local produce. 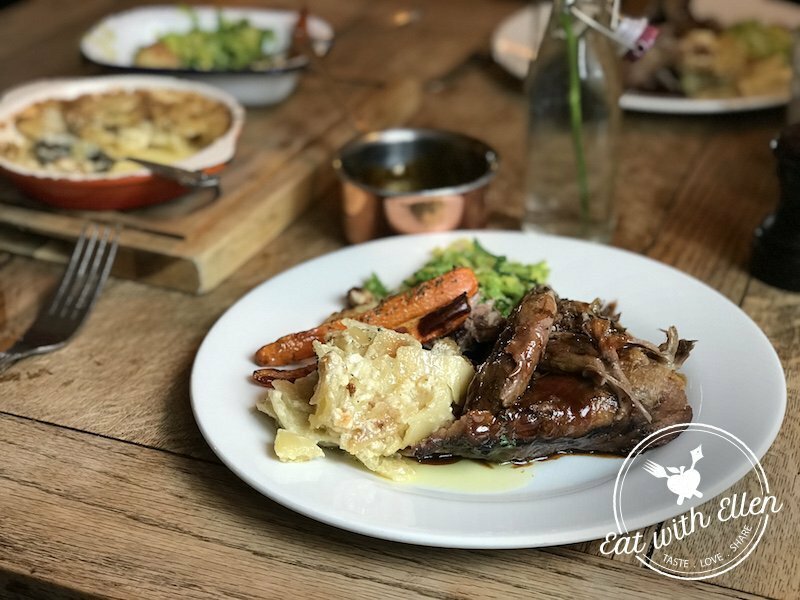 There are popular sharing dishes of Romney marsh lamb and Stour Valley pheasant. I opted for the bolder flavours of the braised ox cheek, with chestnut crumb, confit carrot, mash potato and red wine jus. Excellent taste in the tender meat, complimented very nicely by the accompaniments. The steak, meanwhile, I could see was cooked to perfection – as requested by my guests. To read the full article, please head over to 7*Life's website here! 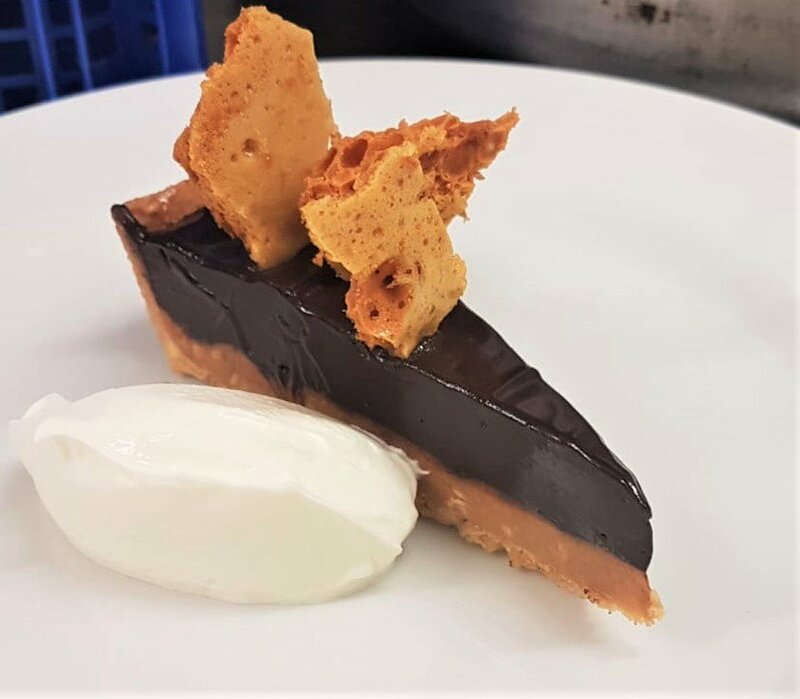 The Corner House Canterbury's head chef Mark Cragg has recently been featured on FoodSpark's website, as his innovative use of pineapple caught their attention. To read the full article, please head over to FoodSpark's website here! To read the full review, please head over to Eat with Ellen's website here! The Food is absolutely out of this world. 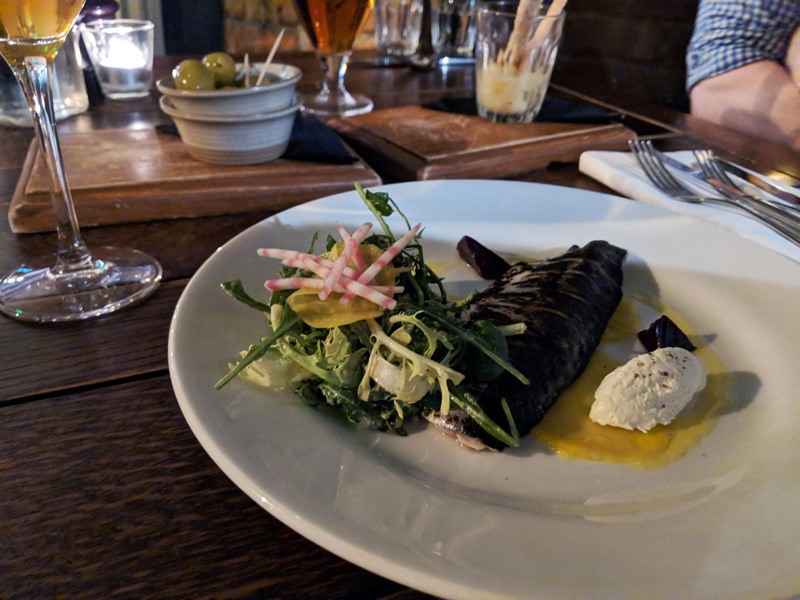 I’ve been to a lot of places across Kent and cannot believe that not only have I not really heard much of a buzz about The Corner House but also how incredible the food is. To read the full review, please head over to the Humble Pescatarian's website here! The Corner House restaurant in Minster, Kent, has opened its doors to a different kind of guest. The award-winning restaurant now welcomes well behaved dogs to the top tier of its restaurant. 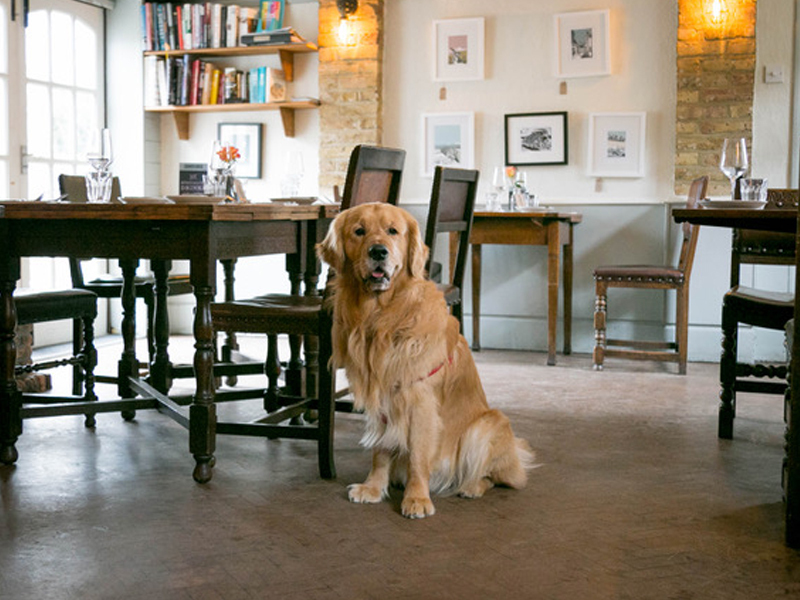 From this month, diners can relax knowing their furry companions are safe and content as they enjoy delicious, seasonal local food cooked by The Corner House’s talented team. Chef owner, Matt Sworder comes from a dog-loving family but has not previously allowed dogs into the restaurant to avoid upsetting other diners. However, with dogs now the most popular pet in the UK and with Kent being a favourite destination for dog lovers and walkers, the team decided to give it a go. The Corner House Minster welcomes well behaved dogs into the restaurant but does request that diners give notice at the time of booking to ensure their table is in the dog friendly area. 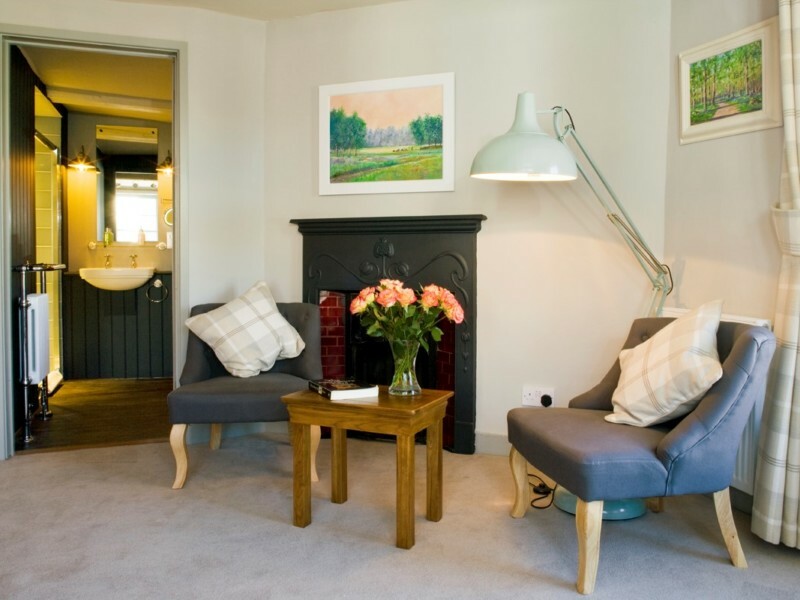 Those with dogs who wish to extend their stay can also book accommodation in the nearby Durlock Lodge, which is owned by Matt’s parents and is just a few minutes walk away from The Corner House.